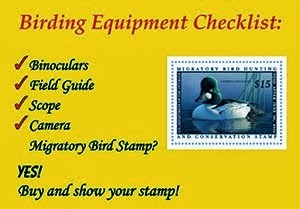 Nutty Birder: A Birder's Guide to Everything in Theaters Soon! 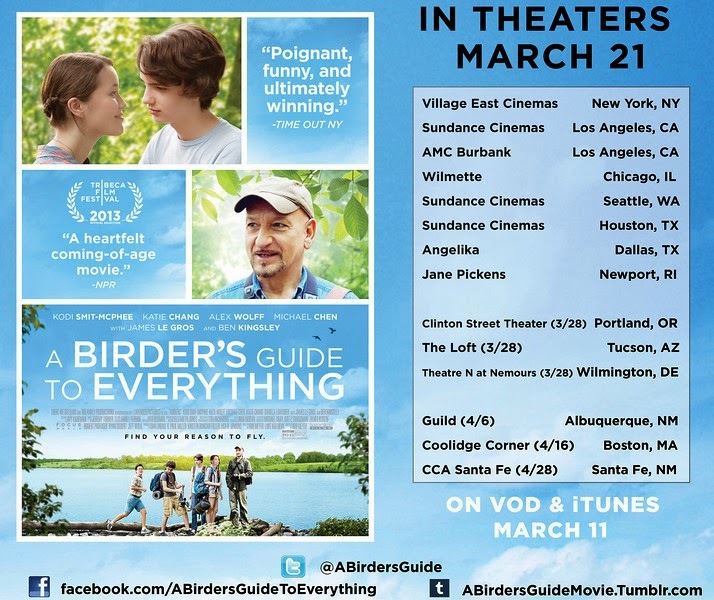 Last year at the Biggest Week in American Birding, I was very lucky to have the chance to see a screening of a brand new film about birding called A Birder's Guide to Everything. 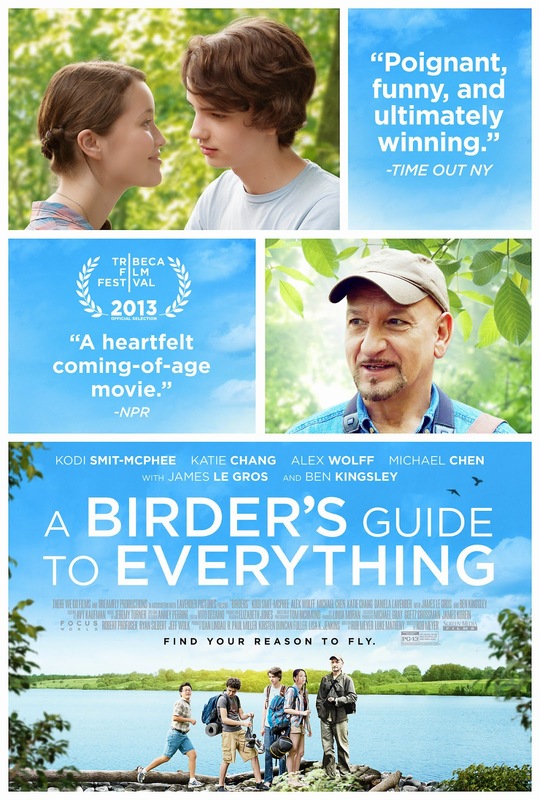 The movie was absolutely fantastic and I was extremely impressed with the director's decision to make it as accurate bird-wise as possible. 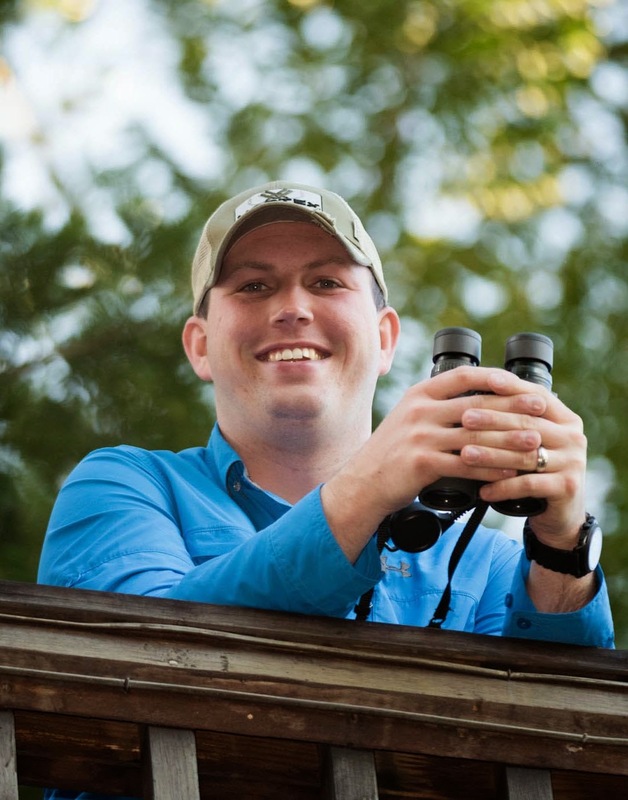 I had a great time birding that weekend with Rob, the director, and am so excited that he was able to get his film into theaters and on iTunes! I highly encourage you to check out the film in theaters or if you are not in an area that will be showing the movie, download it on iTunes.